Facing global operations, market expansions, tighter product margins and stricter quality and regulatory standards, companies are increasingly overwhelmed by information coming from many different suppliers and customers in varying geographic locations that requires proper management. Effectively managing the supply chain has become even more complex than ever. TEMCO, a supply chain management platform powered by Rootstock (RSK) blockchain technology, intends to transform the supply chain management space through connecting isolated supply chain systems and offering real-time data services. RSK is the first smart contract on the Bitcoin network with fast transaction speed, low transaction cost, and high scalability, making it ideal for supply chain processes. Consumer expectation levels for product quality are rising due to the increase in the national income level. However, the current supply chain management systems lack infrastructure investment, so there is no unified system that connects the manufacturer to the end consumer. As a result, consumers’ confidence in product quality is very low. Some large corporations are developing their own systems to manage sourcing, logistics, and distribution of goods. However, the system is tailor-made for individual companies, which means their versatility is low. Small-scale companies lack the investment capability to develop their own supply chain management systems. Many of them are still using simple tools like Excel or sometimes even handwritten records, making data sharing or analysis nearly impossible when the need is clear. To solve this, TEMCO will connect isolated supply chain systems using blockchain to provide transparency. On top of that, TEMCO provides a business intelligence tool for companies to manage their operation more efficiently and effectively. The business intelligence tool is user oriented, tailored for customer’s need, and business focused. 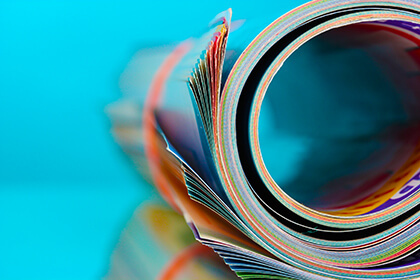 Various levels of business users can improve product quality and gather business insights, bringing their supply chain management out of the age of paper and into the modern era. 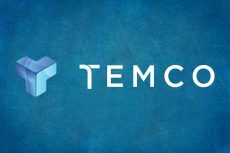 Supply chain platform – TEMCO is connecting isolated supply chain systems by enabling companies to upload data on blockchain through our simple vendor application. The process is easy as scanning a QR code attached to the product. Temperature information is uploaded automatically through IoT. TEMCO finds blind spots and integrate with existing APIs to connect the entire process. 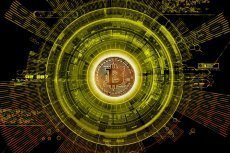 Business intelligence tool – Simply getting the supply chain data on blockchain is not meaningful given the size and number of transactions. TEMCO’s business intelligence tool analyses and visualizes aggregated supply chain data including consumer information in real time to provide business insights and problem solving. 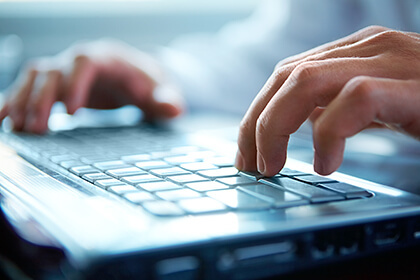 Consumer application – Consumers can track supply chain data in real time. They can also purchase products from the market platform embedded in the application at lower prices using cryptocurrency. Consumers can now trust the product quality and are able to conveniently buy from trusted vendors. Big data service – Supply chain with consumer data is very valuable not only to the platform companies but also to third party entities such as government, consulting and insurance firms. TEMCO’s big data service packages aggregated supply chain and consumer data and provides them through standard API formats for convenience. TEMCO is a supply chain platform that connects isolated supply chain systems and offers real-time data services through their business intelligence tool and consumer application. Using RSK blockchain, TEMCO helps companies operate more efficiently and aims to overcome the flaws in existing supply chain management systems, which have resulted in recent widespread uncertainties and rising fears in product quality.